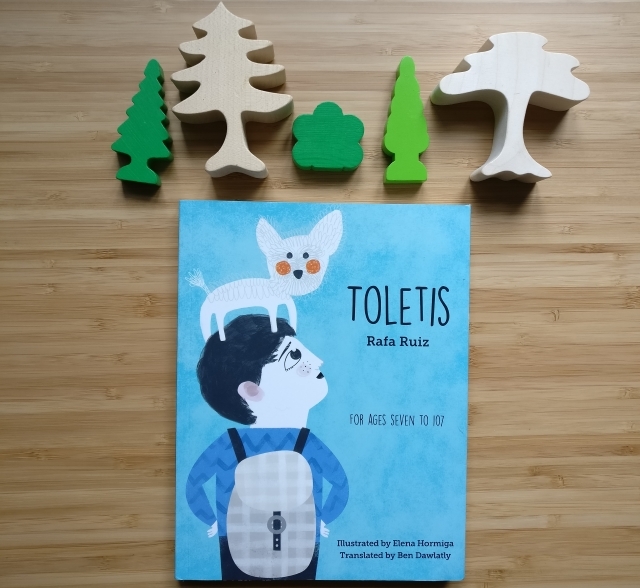 I received an extraordinary book called Toletis, by Rafa Ruiz, to review recently and I have taken ages to sit and write about it here because I have been savouring it and reading it slowly, slowly. It deals with the themes of nature, friendship, imagination and creativity in a very unusual, deeply descriptive way. 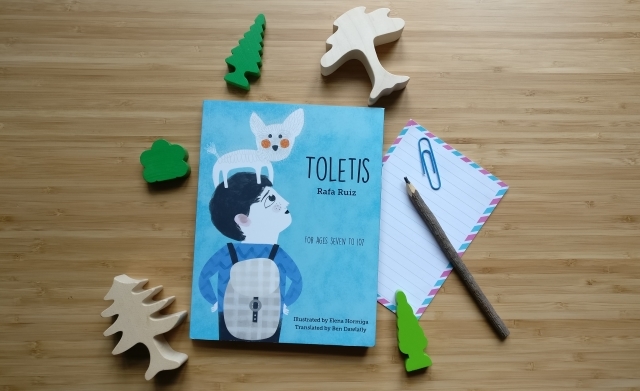 The stories center on a little boy who has named himself 'Toletis', his dog Amenophis and his friends, Claudia and Tutan. The stories of their adventures remind me of the Pippi Longstocking stories by Astrid Lindgren. They have the same dream-like, surreal quality that speak of a deep connection with childhood fantasy, yet take the 'business' of childhood and how children view the world very seriously. The trees are disappearing and the adults don't care. Toletis, and friends are on a mission to turn their little valley town, set deep in the mountains, lusciously green again. They collect magical mist to make ruined houses beautiful again and to put the green back into a parched meadow. 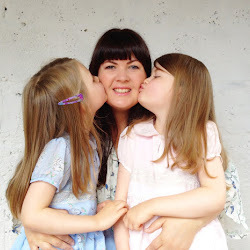 They play word games with Aunt Josefina who likes to speak in 'Bs' Wobbegong, Bumblewee, Smellybutton, Flibbertigibbet and they make sense of the world through old photos. Set over the course of the Seasons (three 'chapters' per season) the story unfolds through their engagement with their environment. 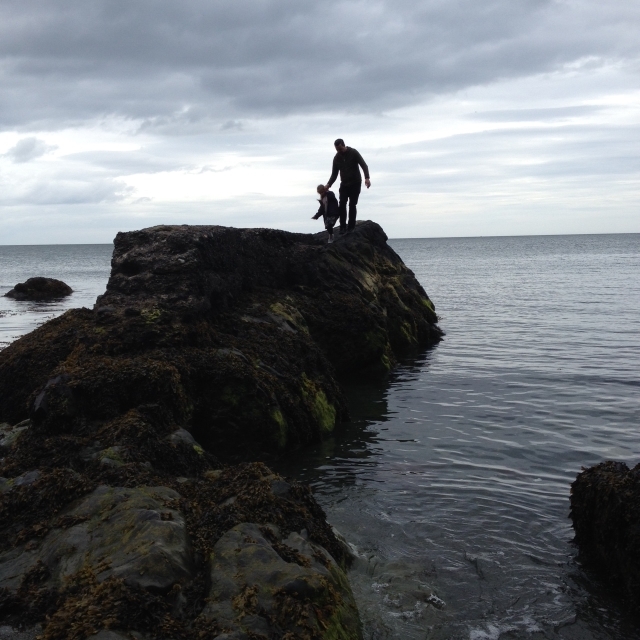 Author, Rafa Ruiz is a Madrid-based journalist, magazine publisher and environmental campaigner. His commitment in life is to culture, art and the environment, and the majority of his career has been focused on these three areas. This is absolutely evident in this book and I think Toletis might be slightly autobiographical too. Watch this video to see what I mean! 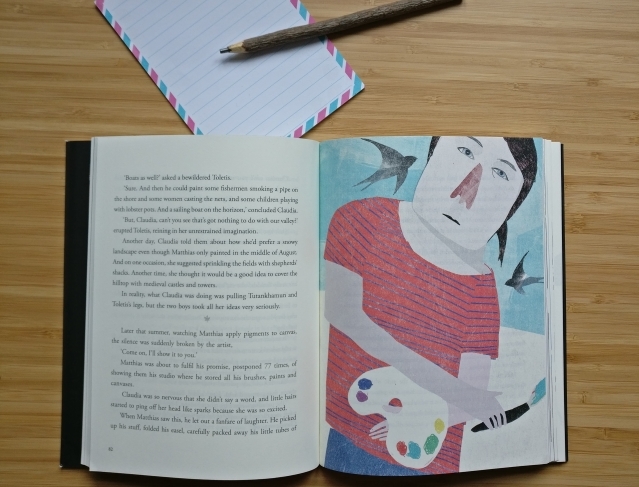 The illustrations by Elena Hormiga are absolutely stunning throughout the book. She really captures the whimsical nature of the story with her muted palette and unique style. I'm not sure what medium she uses but there are many layers to her work and sometimes cutouts of photographs added to give a beautiful texture. As a picturebook author (and fan!) I always enjoy how much the images add to the story and this artwork was truly a wonderful addition. I shared Toletis with my girls (age 7). They are really concentrating on honing their reading skills at the moment but unfortunately misread the title as 'Toilet' - which is kind of inevitable I think, with an English speaking audience! Thankfully the first paragraph deals with how Toletis gets his name (it's to do with a cross between a 'Toll Collector' and an Egyptian god! I told you it was imaginative!!) 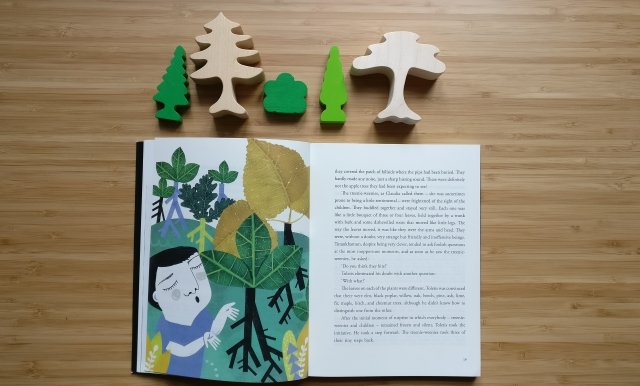 I haven't read all of it to them yet, as I've been savouring it myself, but they enjoyed what I shared with them very much and it inspired a lovely conversation about the importance of trees. This book is recommended for children aged 7 to 107. I would recommend it especially for 'thoughtful' children or those with an interest in the environment. Fans of Pippi Longstocking, like my girls, will definitely enjoy it. You can get more information from Neem Tree Press. Disclosure: I was sent a copy of Toletis by Rafa Ruiz for the purposes of review. All opinions are my own and I was not paid to give them. This looks fab Sadhbh I've one boy here who would love it I think. It's very unique and if it's the son I'm thinking of I think you're right!